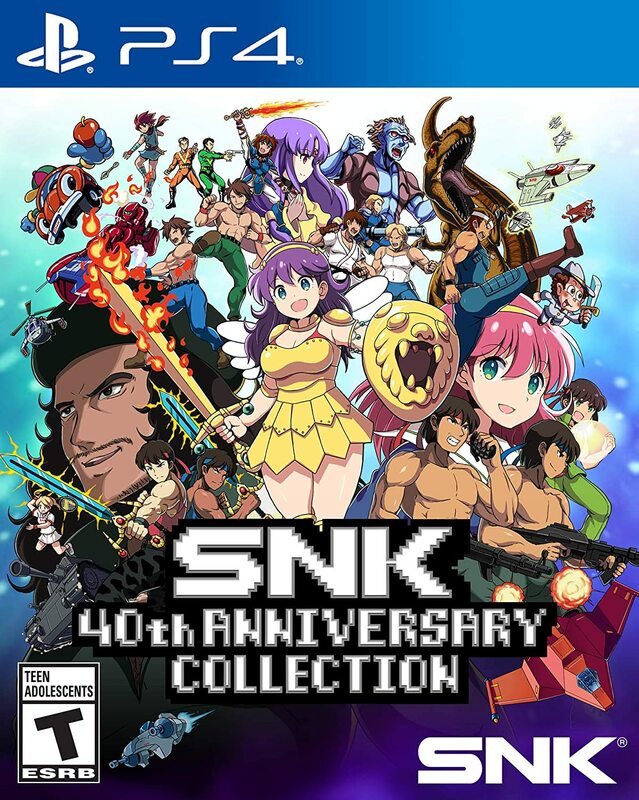 Here's an extra point worth mentioning, dear readers, about the highlight of today's roundup, the PS4 version of SNK 40th Anniversary Collection: they altered the box art to feature a new and more modestly-dressed rendition of Athena, presumably for all the people who took issue with the bikini-clad Athena that featured prominently on the cover for the Switch version. I didn't know this was a problem in need of a solution but nevertheless, consider it solved. What's this? 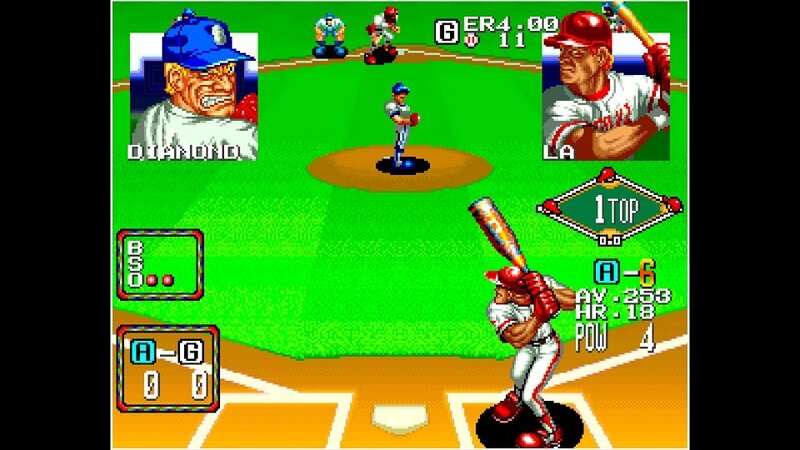 The second of two Baseball Stars games for Neo Geo, developed and published by SNK in 1992; in addition to more detailed graphics, this version adds automated fielding, a streamlined pitching system and a power-up system for batting that facilitates breakneck matches. Why should I care? You'd rather not spend five minutes learning and/or teaching someone the rules of Super Baseball 2020. Helpful tip: It was true last time and it's truer now: the game released as Baseball Stars 2 on NES is a different and vastly more simulation-focused game; if you liked that one, don't count on liking this one. What's this? 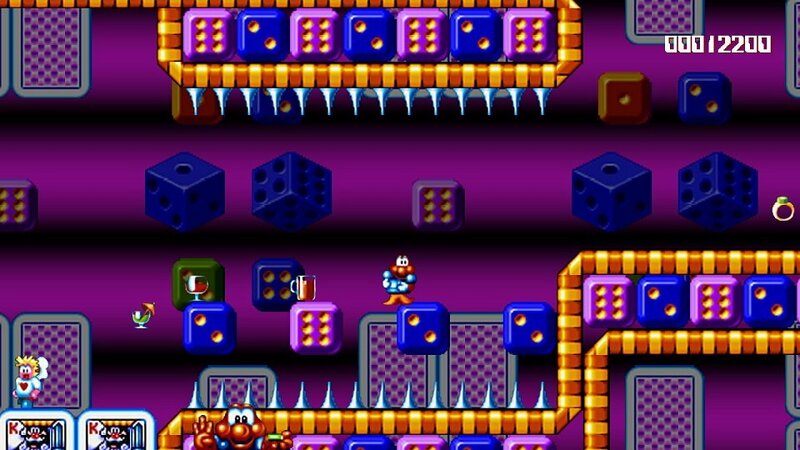 The 2007 dollar-store remake of the much-loved exploratory platformer originally released for Commodore 64 in 1984; there are three skins to choose from, ranging from "reminiscent of the C64 game" to "crummy PlayStation launch title", but the basic jump-and-run gameplay through randomized rooms remains intact and untouched. Why should I care? That's a question better asked of the developers, I think. Helpful tip: This was one of two budget code-in-a-box games released exclusively by the UK retailer Argos this week. Can you guess the other one? What's this? The umpteenth port of the second and arguably most popular entry in the James Pond series of euro-as-euro-gets platformers, developed by Vectordean for Amiga and Mega Drive in 1991 and carpetbombed onto every possible platform since; to my knowledge, this Switch version is derived from the 2003 version that forms the basis of the PlayStation, GBA, DS, PS2 and PS3 versions (I told you this game got around!) 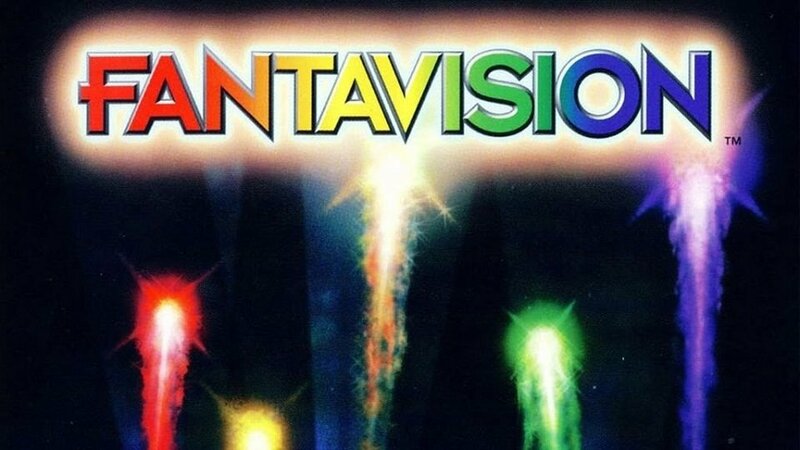 and now includes an additional 36 hidden levels. Why should I care? 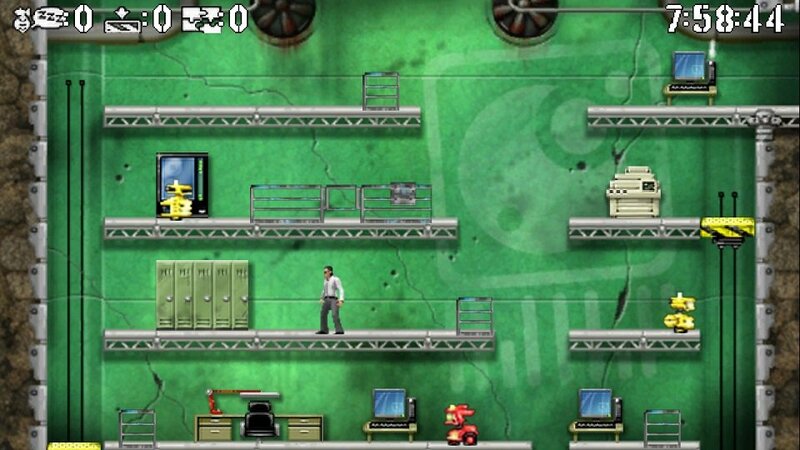 If you missed out on or have otherwise forgotten the era of '90s European platformers then a few minutes with Codename Robocod will allow you to very quickly determine whether you should or shouldn't bother playing any others. 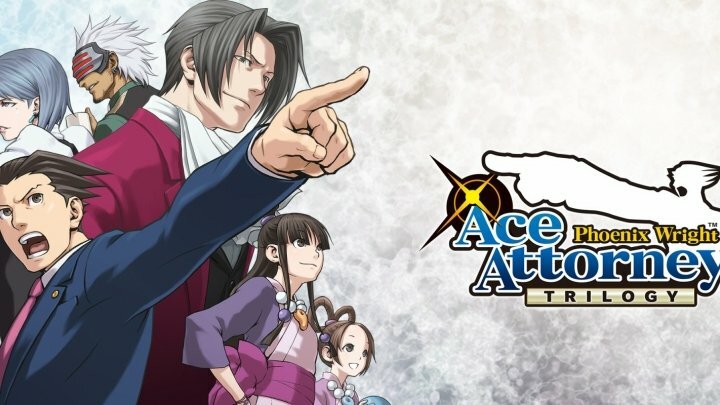 Helpful tip: I have no first-hand experience with this particular version of the game but I'm told the 2003 version of the game is more of a remake than a port, with completely new and extremely large levels. Is... is that a good thing? What's this? 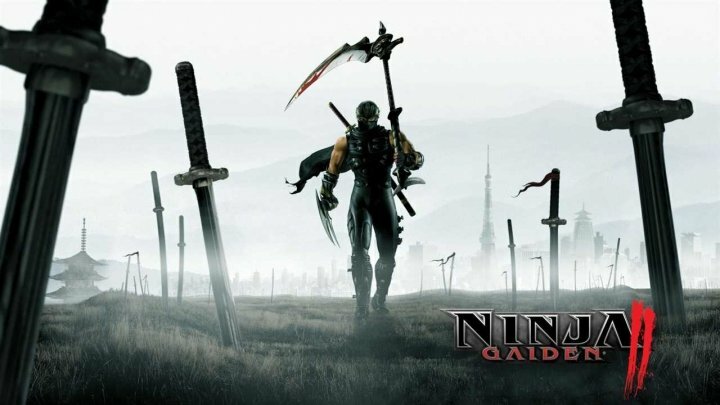 Last year's Digital Eclipse-helmed celebration of the pre-Neo Geo era of SNK, now available for PS4 with all the same core features (multiple controller and screen configs, rewind, replay and resume features and a massive museum of flyers, developer documents and other material) and all the post-release games included as part of the base package, as well as the deluxe perk of 4K resolution support on PS4 Pro. Which games are included? 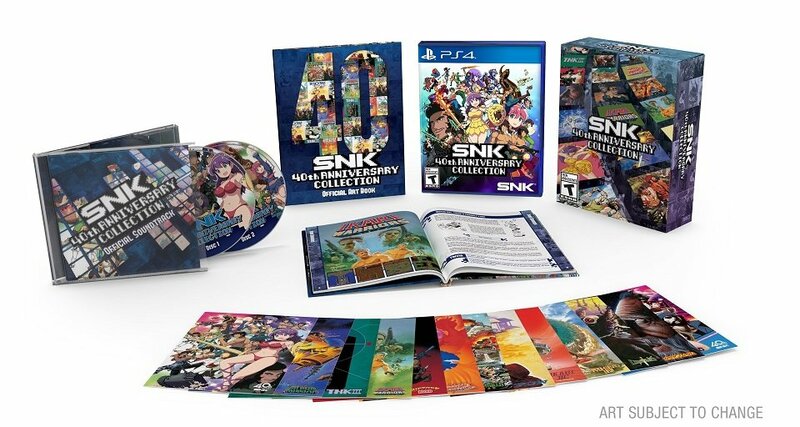 The PS4 version includes the entire updated lineup of 31 games from the jump — Alpha Mission (arcade & NES), Athena (arcade & NES), Beast Busters (arcade), Bermuda Triangle (arcade), Chopper (arcade), Crystalis (NES), Fantasy (arcade), Guerrilla War (arcade & NES), Ikari Warriors (arcade & NES), Ikari III (arcade & NES), Munch Mobile (arcade), Paddle Mania (arcade), POW (arcade & NES), Prehistoric Isle (arcade), Psycho Soldier (arcade), SAR Search & Rescue (arcade), Sasuke vs. 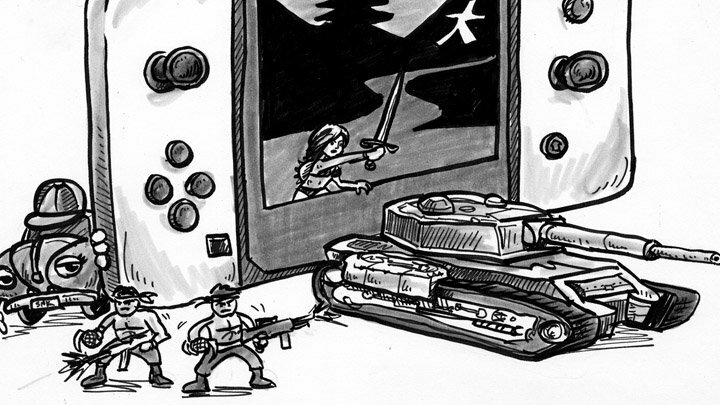 Commander (arcade), Street Smart (arcade), Time Soldiers (arcade),,TNKIII (arcade & NES), Vanguard (arcade), Victory Road (arcade & NES), World Wars (arcade) and ZMA Wars (arcade). Why should I care? Barring any unforeseen technical issues, Jeremy's review of the Switch version should also apply here, with the addendum that the addition of 4K rendering brings the pixels closer to their original form than ever before. Helpful tip: When the Switch version came out, I told y'all it was okay to skip NES Ikari Warriors; this time, I offer a more positive recommendation: do not skip NES Guerrilla War! It's everything you expected but didn't get from NES Ikari and then some, and there's no better game in that genre on NES. What's this? 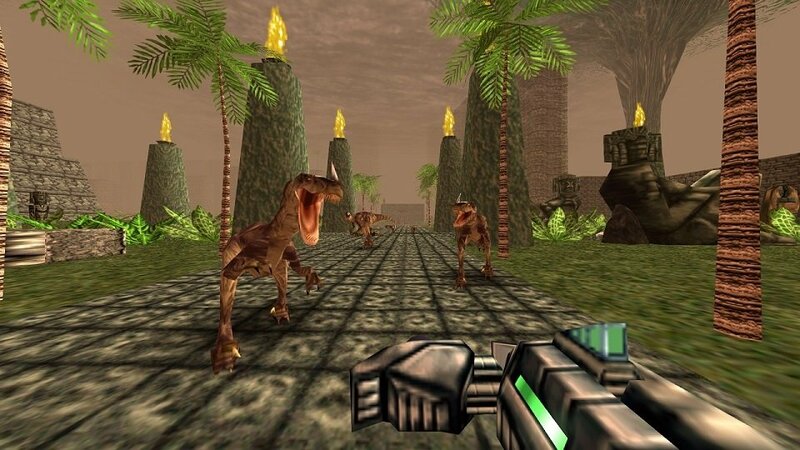 A port of the excellent 2015 remaster of the 1997 first-person dinosaur-gibber, originally released for the Nintendo 64 in 1997; this version includes innumerable visual and performance enhancements and a ton of configurable settings and options, including support for gyro aiming. Why should I care? The original Turok represents a peculiar nexus of the nascent console FPS genre and the post-Quake, pre-Half Life doldrums of conventional FPS design and, deshackled from the limitations of its original platform, it offers a charming old-school FPS experience that's both fresh for PC veterans and informative for those who've forgotten what console FPS design looked like pre-Halo and even pre-Goldeneye. Helpful tip: Platforming giving ya trouble? Don't watch the screen, watch your mini-map? It might seem unintuitive but trust me, it helps. Sony's offering up big discounts of dozens of remakes, remasters and compilations for PS4 and PS2-on-PS4, including recent releases like Spyro Reignited Trilogy, Shenmue I & II, Zone of the Enders: The 2nd Runner MARS, Romancing SaGa 2, Tempest 4000, Castlevania Requiem, Wipeout Omega and good ol' Ikaruga.